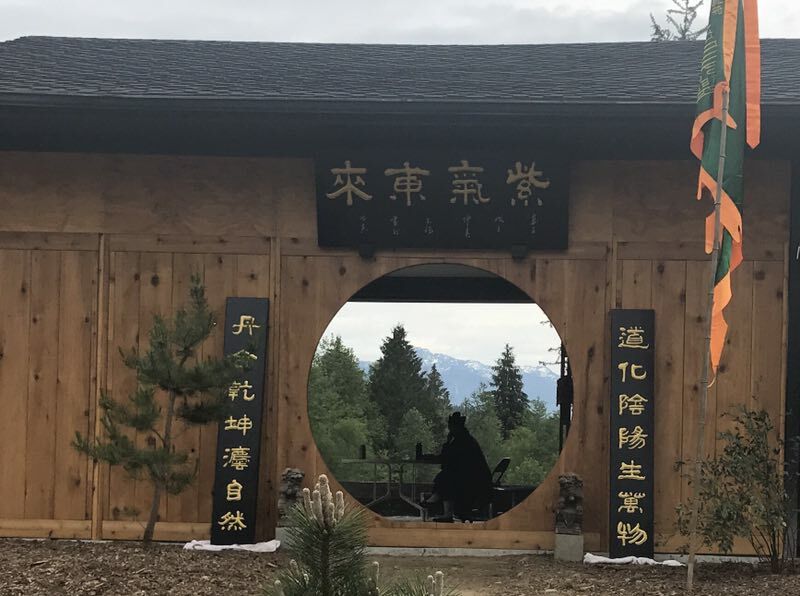 玄 修 宮 道 觀 Xuan Xiu Gong Taoist Sanctuary is located on a thirty acre site. Ponds, streams and woodland trails grace the property. Mature cedar groves and gentle slopes lead to mountain views over the hills to the East. Deer, heron, eagle, and raven are frequent visitors. The sound of gently murmuring streams in the background is accompanied by intermittent choruses of frogs. We are actively seeking partnership and donations to help continue bringing the project into fruition. We’re pleased to say that we’ve made excellent progress and hope that we can look forward to you joining us in this effort! We invite you to join us and help bring this project into fruition! The Deepening Practice Retreat is an opportunity to immerse oneself in dedicated practice, which results in accelerated progress. 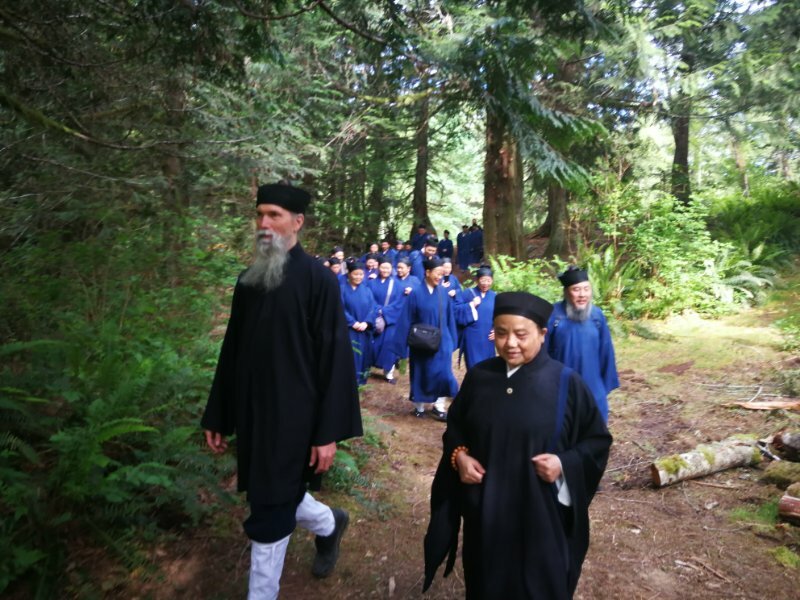 Throughout the retreat, there will be an emphasis on individual guidance to deepen each participant’s skill and understanding, regardless of experience level. The curriculum will include meditation, qigong, and form practice throughout the day with a talk and discussion each evening after dinner. Essential in the practice of the Hun Yuan system is the idea of Nourishing. It is only through the understanding and practice of Nourishing that health and vitality are cultivated, and true skill develops. Extended practice in a natural setting allows opportunity to access and harvest the qi of nature and to strengthen and deepen one’s own practice. Swimming Dragon is an elegantly designed Taoist qigong method from Hua Mountain. As well as nourishing the Qi and opening the channels it is especially good for the spine, the endocrine and lymphatic systems. With regular practice it strengthens the kidneys, promotes organ health, nourishes the skin and regulates weight. The Ruler cultivates Qi, Spirit, and Essence as well as training the Taiji energies. 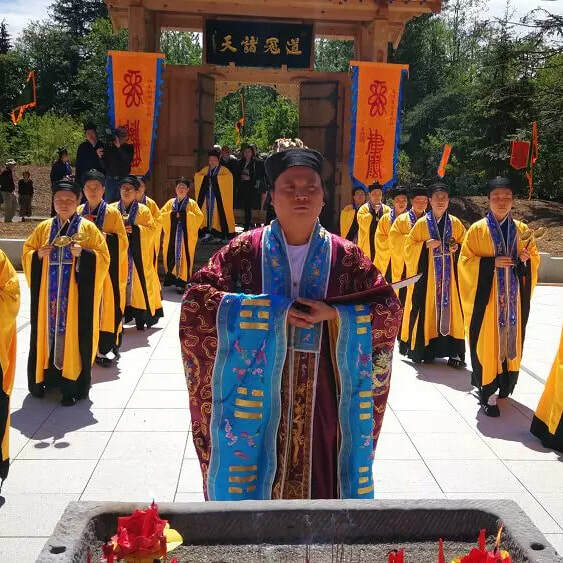 This system of qigong is attributed to Chen Xiyi, a Taoist who lived on Hua Mountain in the Sung Dynasty. This version was transmitted from Hu Yaozhen through Feng Zhiqiang. Spend a day or a week volunteering for spring gardening and maintenance at our retreat center. For more information please contact Harrison Moretz for details.